Denzel Washington will star in and direct a movie version of August Wilson’s “Fences” for Paramount Pictures with Viola Davis on board to star. Both actors won Tony Awards for their performance in the 2010 Broadway revival of “Fences.” Bron Creative and Macro are producing the movie with Washington, based on Wilson’s screen adaptation of his Tony and Pulitzer Prize-winning play. Scott Rudin and Todd Black are producing with Washington. Executive producers are Eli Bush; Bron Creative’s Aaron L. Gilbert, Jason Cloth, Andy Pollack; Macro’s Charles D. King and Kim Roth along with co-executive producer Poppy Hanks. “Fences” is the story of a one-time promising baseball player, now working as a Pittsburgh garbage collector, and the complicated relationships with his wife, son, and friends. The film’s ensemble cast includes Stephen Henderson, Russell Hornsby, Mykelti Williamson, Jovan Adepo and Saniyya Sydney. As GBN reported last month, Chris Rock’s new film Top Five sparked a bidding frenzy at the Toronto International Film Festival, with Paramount Pictures emerging as the winner for distribution rights to the tune of $12.5 million. Last week, the studio dropped the first trailer. Written, directed by, and starring Rock, Top Five tells the story of New York City comedian-turned-film star Andre Allen, whose unexpected encounter with a journalist (Rosario Dawson) forces him to confront the comedy career—and the past—that he’s left behind. Kevin Hart, Tracy Morgan, Cedric The Entertainer, J.B. Smoove, Sherri Shepherd, Anders Holm, Romany Malco, Leslie Jones, Michael Che, and Jay Pharoah also star. 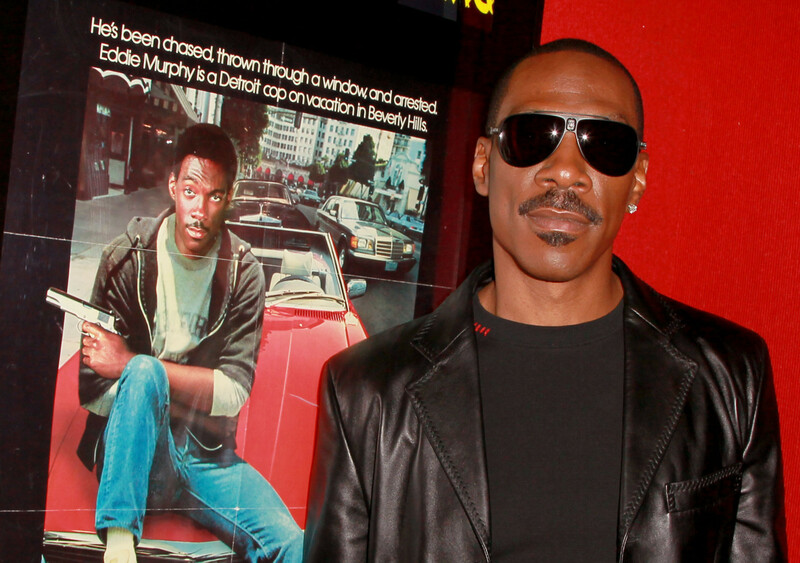 The movie is set for a limited release on December 5, going wide a week later on December 12. If you can’t wait to see Rock in action before then, check out him and musical guest Prince as he hosts “Saturday Night Live” this weekend. 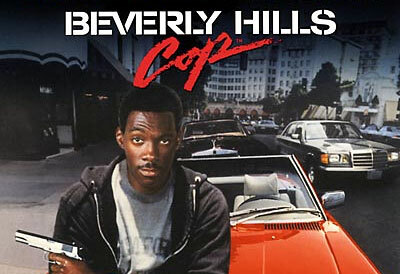 With the exception of “Beverly Hills Cop III,” the first two installments took in $235M in 1984 and $153M in 1987 domestically at the box office. The last one, which came seven years later, did poorly with $42M. Overall, the franchise brought in over $700M worldwide for the studio. Jerry Bruckheimer, who produced ‘Cop’ and ‘Cop II,’ is back to produce the new film. There were plans to bring the franchise to the small screen with Brandon T. Jackson starring as Foley’s son and Murphy possible coming in on a recurring basis, but the pilot didn’t get picked up. Murphy’s last film was 2011′s ‘Tower Heist,’ which Ratner directed. It took in over $75M domestically.